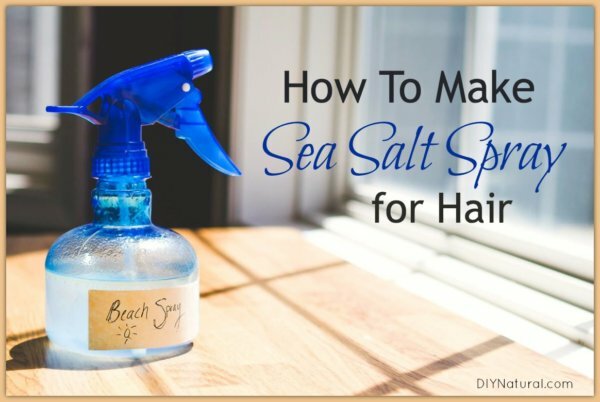 Learn how to make sea salt spray for your hair, because there’s just something about beach hair that looks great, so make this DIY sea salt spray at home! Now that summer is drawing to a close, I’m beginning to feel a bit wistful for all my favorite parts of the season. The lightening bugs are fading, kids are going back to school, and pools are closing. One thing that is especially sad to me, though, is that my family won’t be taking a trip to the beach for another year. We’re lucky to live about five hours from the Carolina coast, so we make it there every year for at least a few days of sand and sun. The seaside is just good for the soul, don’t you think? I always feel healthier for breathing in the salt air and stocking up on some good old Vitamin D.
I love the beach for the good it does to my soul and my body, like I said, but I also have a slightly more shallow reason for relishing my time by the ocean. I almost hate to admit it, but part of the reason that I love going to the beach is that–well–my hair looks kind of awesome there. I know, I told you, that’s totally shallow. But my hair is naturally wavy and thick, and it has the potential to be spectacularly frizzy. It’s never like that at the beach, though. It’s just wavy and smooth and textured. If it were up to me and my hair, we would just live at the beach. Since I actually cannot choose the town I live in based solely on good-hair-day-likelihood, however, I had to figure out a way to get that beachside casual look even when I’m home in the mountains. You’ve probably heard of sea salt spray for your hair. I’ve been seeing the products in stores for a long time now, and I have friends who use it daily. Seriously, people rave about sea salt spray. I might have been tempted to buy some, except I knew I could learn how to make sea salt spray myself, with natural ingredients. So of course, I did. And I love the results. You're going to need to start out with very warm water, preferably heated on the stove to nearly (but not quite) boiling. My tap water wasn't sufficiently hot. Next, add the sea salt and Epsom salt and stir until they are dissolved. When the salt is dissolved, add one tablespoon of organic coconut oil. You'll have to stir it until it is melted completely. Next, add one tablespoon of aloe vera gel. If you want to add essential oil for scent, add five drops at the end. Mix well, then pour into a spray bottle. About Sea Salt Spray Ingredients? Sea salt is beneficial because it adds texture to your DIY sea salt spray. You may have heard that salt is harmful to hair, and that is partially true. The salt content in the ocean is much more concentrated than in this spray and can definitely dry your hair after excessive exposure. This DIY sea salt spray contains four types of natural conditioners, though, so there’s not much danger for your hair. Epsom salt is actually just crystallized magnesium, and it is commonly used to give hair volume. It also has conditioning properties. Coconut oil is incredibly moisturizing. 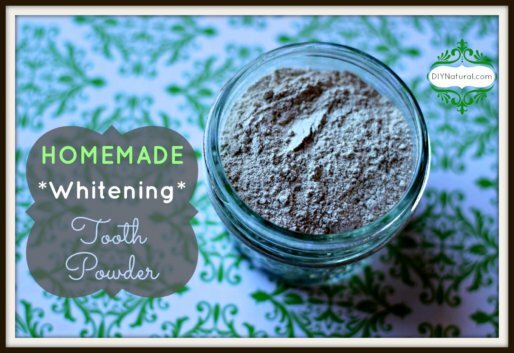 It is a common ingredient in hair masks and homemade conditioners. The coconut oil also helps the sea salt spray to coat your hair and stick to it well. Aloe vera gel works wonders on hair. It is another moisturizing ingredient, and it has also been known to promote hair growth, hold curl, and decrease dandruff build-up. It’s definitely good stuff to add to a hair treatment. 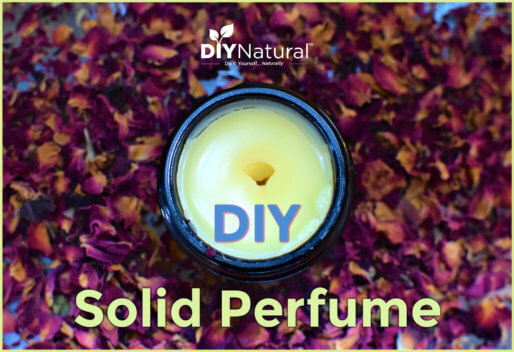 Essential oils aren’t really necessary for DIY sea salt spray, but they can make it smell good! 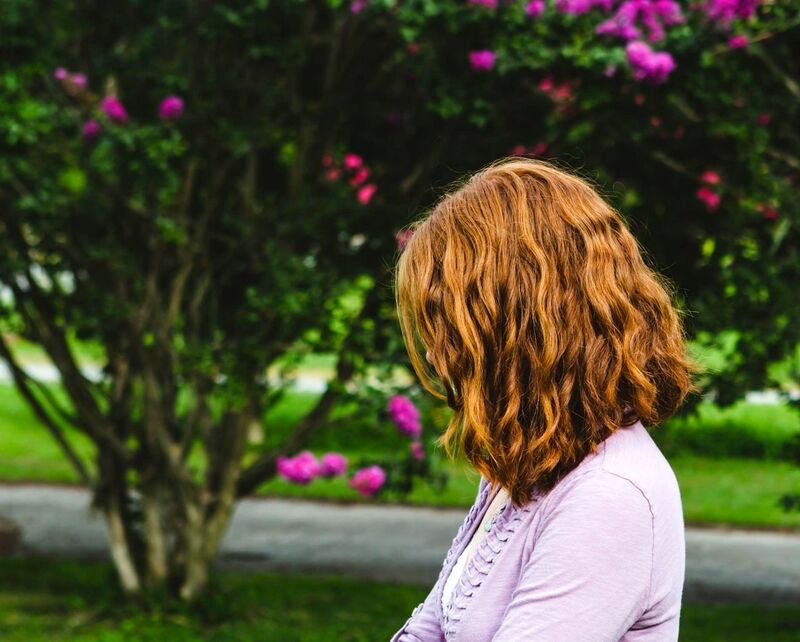 I use lavender for mine because it’s my go-to scent, but I think that an orange or lemon essential oil would capture the summery essence of true beach hair. Now that you know how to make sea salt spray, let’s talk about how to apply it. It works best on damp hair. Spray it evenly on your hair, scrunching often. My advice is to use less than you think you need the first time you use this, then build up as you get used to how it works. There are a lot of conditioners in here, so if you have naturally oily hair, use sparingly. So while summer has passed us by and our vacations are over for now, we can hold on to everyone’s favorite season in a small way, at least. We may not be able to winter by the sea, but with our DIY sea salt spray, we can have our beach hair. And call me crazy, but I think beach hair goes really well with sweaters. Have you ever tried a sea salt spray for your hair? Now that you know how to make sea salt spray, tell us how it worked for you? Share in the comments section below! Oh and Michelle, if you plan to use pure aloe gel straight from the plant, only use the gel part and in order to avoid mold, you’d have to make a fresh batch every day or two at the most and yes, keep it refrigerated. Just a few bits of info you might find useful. First of all, DO NOT use tap water. You must use distiller water and boiling it is recommended. If you use tap water, there are all sorts of impurities in it and the spray will not last more than a week, even refrigerated, without starting to grow microscopic bacteria, yeast, mold, organisms, etc. no product intended for use on the body should contain tap water. Also, someone asked if they can use aloe straight from the plant. That is not recommended either. Aloe straight from the plant is very volatile and subject to mold growth within a couple of days. The aloe gel you buy at the store has been properly harvested and treated with elements that will keep it from going rancid on you right away. If you add oil to the mix without something to solubilize it, you’ll have to shake it every 2-3 spritzes and make sure the oil you use has a stable shelf life and isn’t rancid. Fractionated Coconut Oil, Jojoba Oil, and Meadowfoam Seed Oil are amongst the most stable oils. Olive oil can go rancid quickly along with Grapeseed and Hemp Oils. Sometimes oils will go rancid before you even smell that it is ‘off’. I just want to make sure everyone does this the safe way without inhaling or spraying any ‘nasties’ onto your hair. I’m at the age where I color my hair.My hair is as straight as you can get, long and thinking. Will the beach spray change the color ? No, that shouldn’t be an issue! I’d like to give this as a Christmas gift. Once the solution is made up how long is it good for before spoiling? It should last for at least a month or two (if you leave out the aloe gel, it will last indefinitely), but I’d say it’s best to make it as close to Christmas as possible! Thanks for this great recipe! 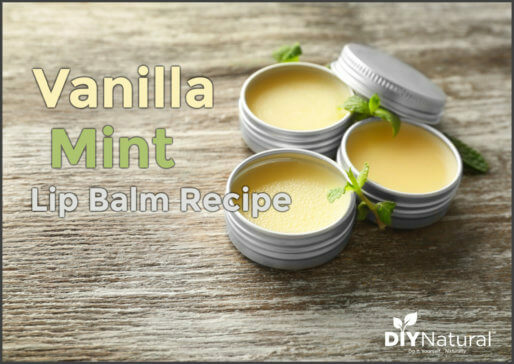 I love that it is so easy to make and I can’t wait to try it! BTW, for this recipe, would you recommend straining the harvested gel – or using it “as is” with pulp and all? Hi, rather than buying aloe vera gel (which, I’m finding, always has other questionable ingredients in it), can we use the gel from an actual aloe plant? I have a large aloe plant that is just waiting to be used :). If so, how do I go about extracting the gel – do I just squeeze it out of the leaf? Also, since I’d be using pure aloe gel – without preservatives – does that mean I’d have to refrigerate the salt spray? or will the sea salt act as a preservative? Thanks. You can absolutely use gel straight from the plant. I’d say that’s preferable 🙂 I’ve never refrigerated my spray before and it has always been fine. I use sea salt spray all the time on my short, fine hair. I add Amber Oil for the scent and that’s enough oil for me. It does add volume. Think I’ll add a bit of aloe gel to my spray bottle and see how I like it. Wouldn’t the coconut oil just float on top of the water? Even if you shake it? A little, but it still mixes well enough if you shake it. I’ve been making a sea salt spray for several years and use it year round. I only use hot water, sea salt and olive oil. I have used coconut oil in the past but the olive oil seems to work better for me. When it’s time for a new batch I think I’ll try this recipe. I did read last summer that to keep your natural wave or curls to only lightly blot your wet hair, spray with sea salt spray, and let dry. If you don’t touch your hair until dry, the look is amazing. It is hard because your hair if very wet at first! Do you have trouble with the olive oil separating?